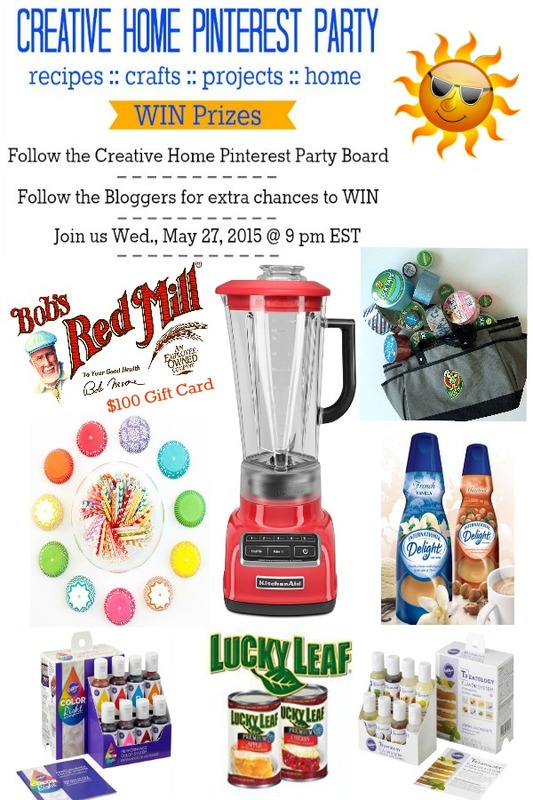 Let’s celebrate the arrival of Summer with a fun party! 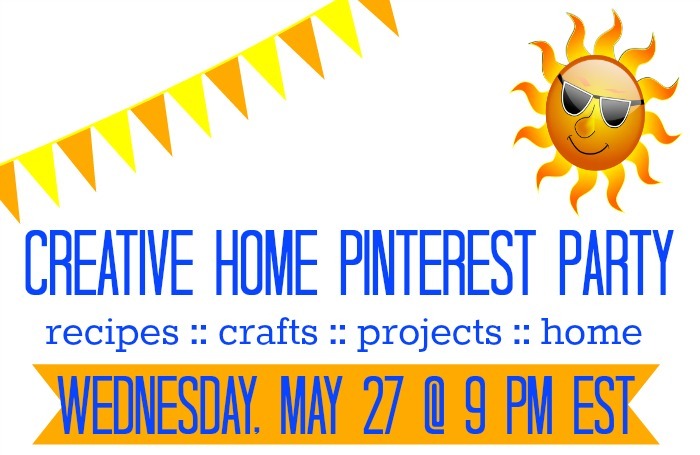 Join us for the Creative Home Summer Pinterest Party! Because we know you love Pinterest! And we know you love to celebrate Summer! 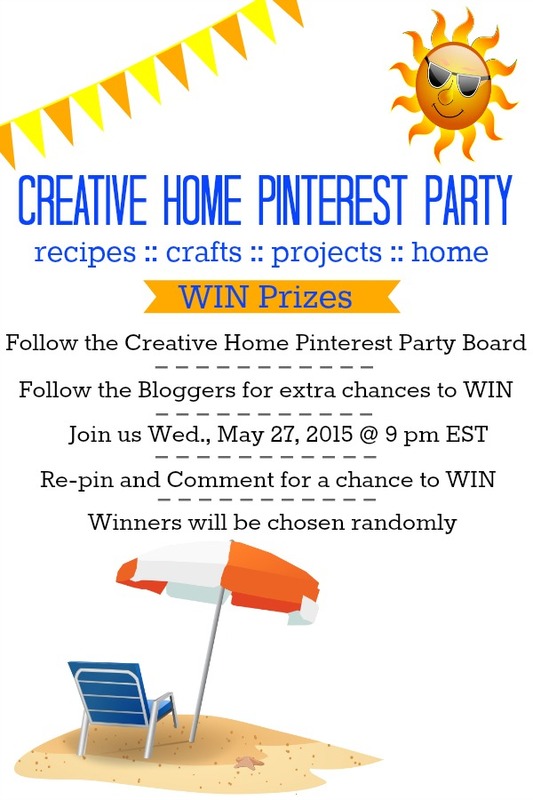 We are celebrating with a fun Pinterest Party! And there will be prizes too from your favorite brands like KitchenAid, Bob’s Red Mill, Wilton, Duck Tape, Lucky Leaf, Sweets & Treats Boutique, and more! We have some amazing prizes lined up for you! I’m following all. 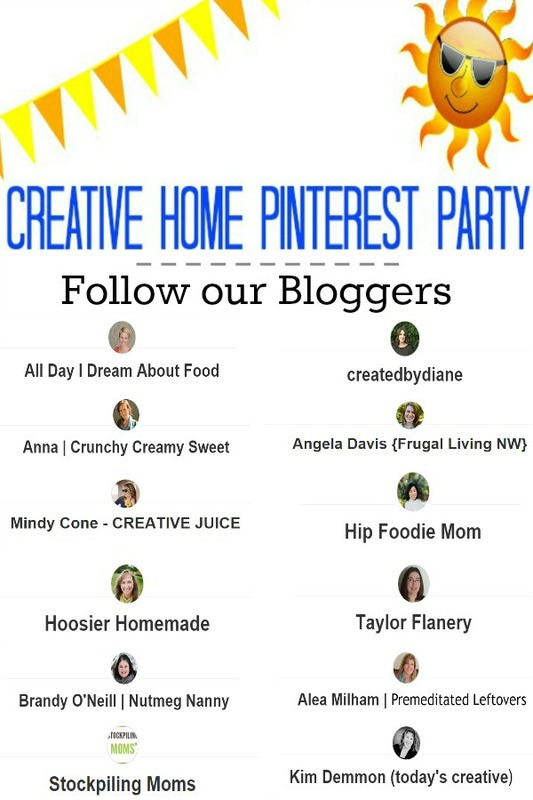 This is my first Pinterest party as well. Maybe we will have beginners luck! Just followed the board! Glad to join!